School is closed due to power outages and blocked roads. 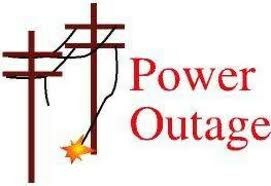 Reverend Brown is closed today due to power outages and blocked roads in our area. Stay safe!